A classic plain tee designed for the smallest members of the family. 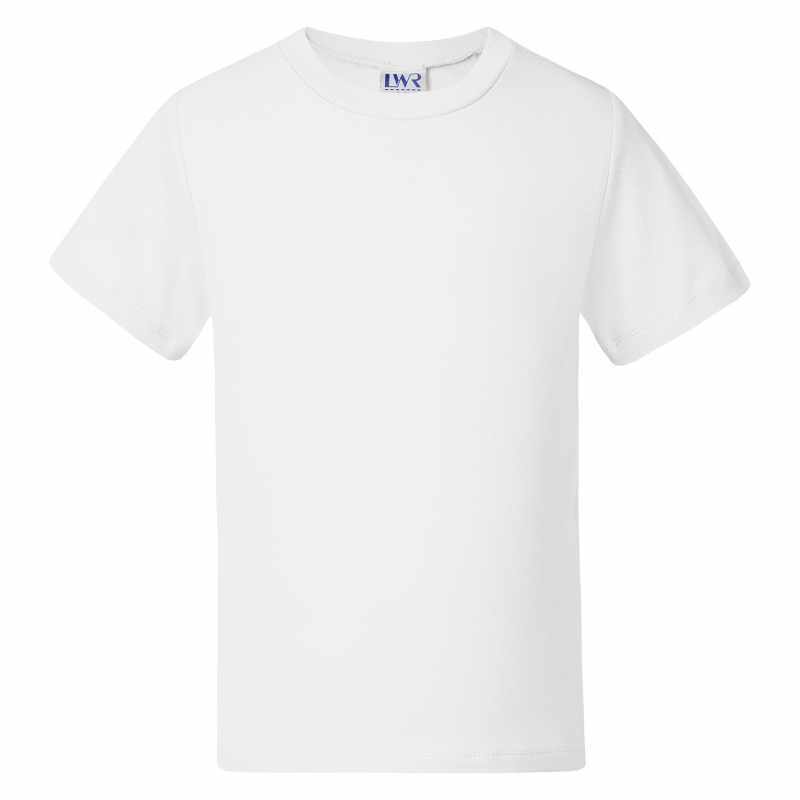 Made from 180 gram combed cotton interlock, the Wade infants' t-shirt is the perfect top for tearaway tots. 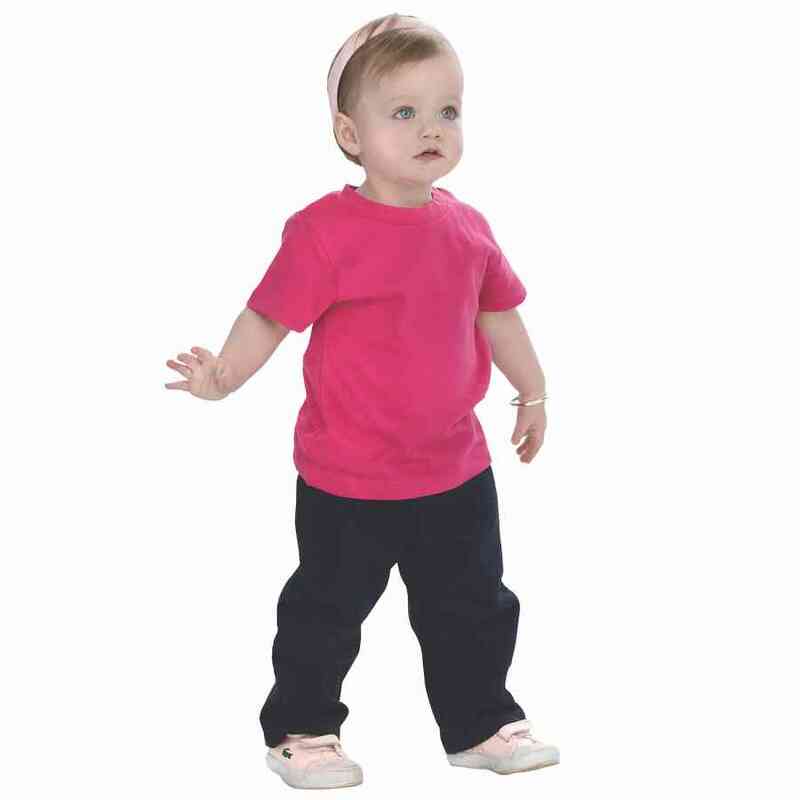 Stretchy, hard wearing and available in a range of bright colours, this basic cotton tee is perfect for younger kids as they trundle, run and tumble, having fun as they about the world around them. With double stitched hems and safety stitched seams throughout for added durability, this t-shirt features a stretchy rib neck with spandex to slip easily over the head without leaving a gap at the neck.